Nike 'Home Turf' series presents a collection of Air Max trainers which celebrates three of the biggest cities in streetwear culture - London, Paris and Milan. 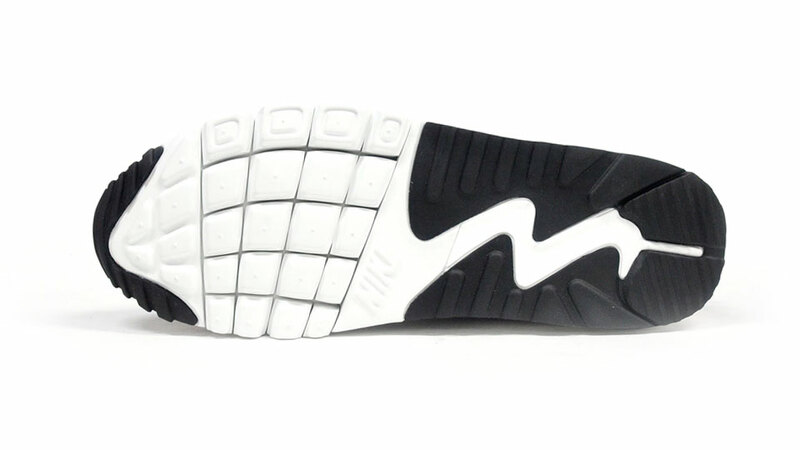 Each of the styles have been designed with music and fashion in mind along with the lastest technological advancements from the brand. 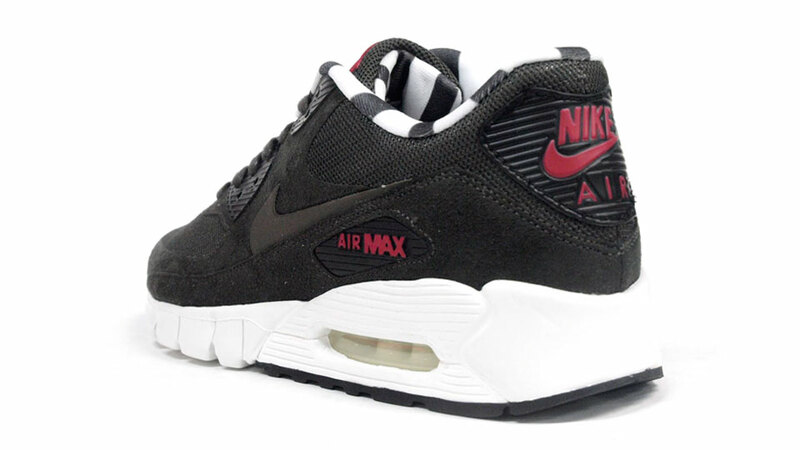 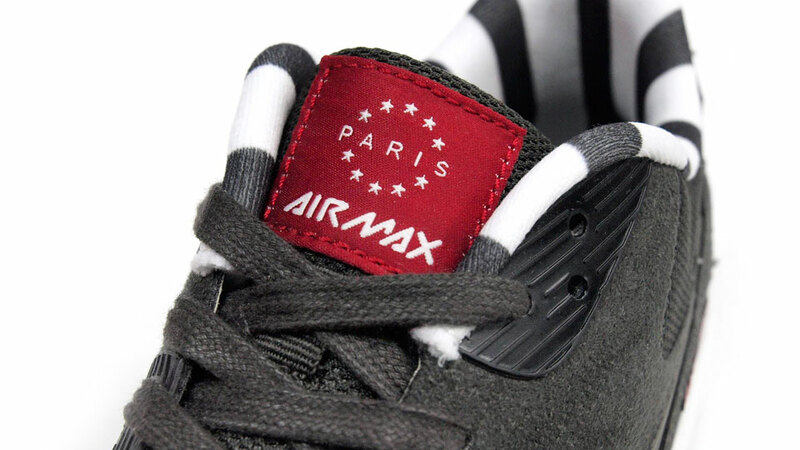 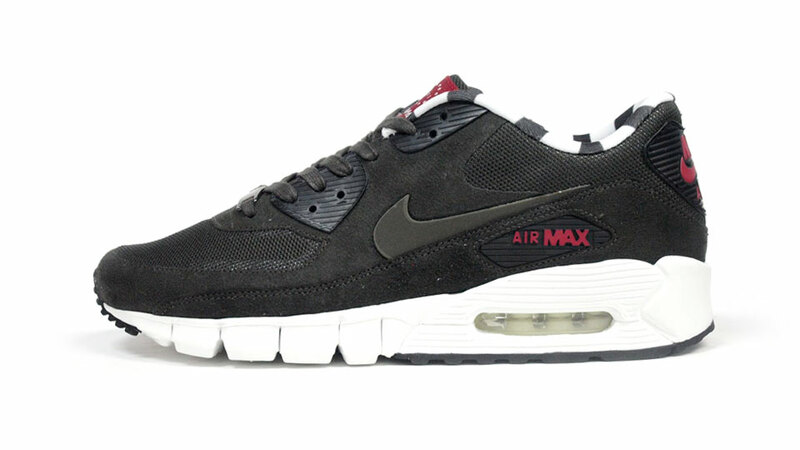 Representing the city of Paris come these Air Max 90. 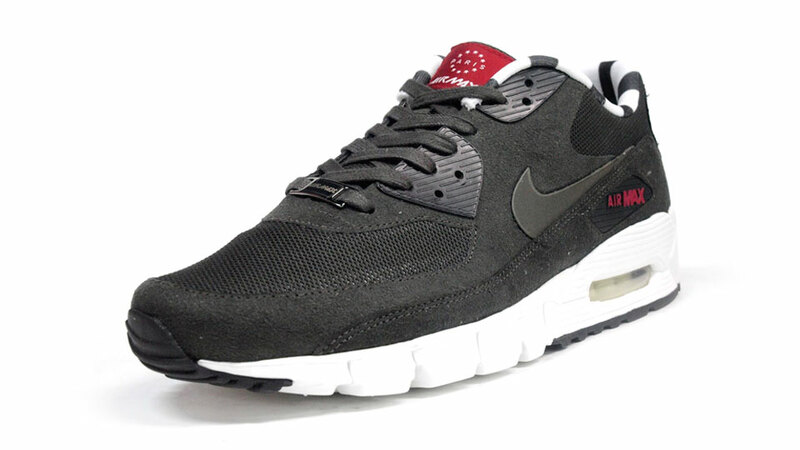 This version is presented in a tonal smoke coloured upper which is contructed using a mixture of hyperfuse technology, suede and nylon mesh panels and red brand detailing to the side and heel. Other features include waxed canvas tonal laces, embroidered Paris brand tab to the tongue, a flash of modern striped lining, and a reflective swoosh all sat upon a white midsole with visible air window at the heel.